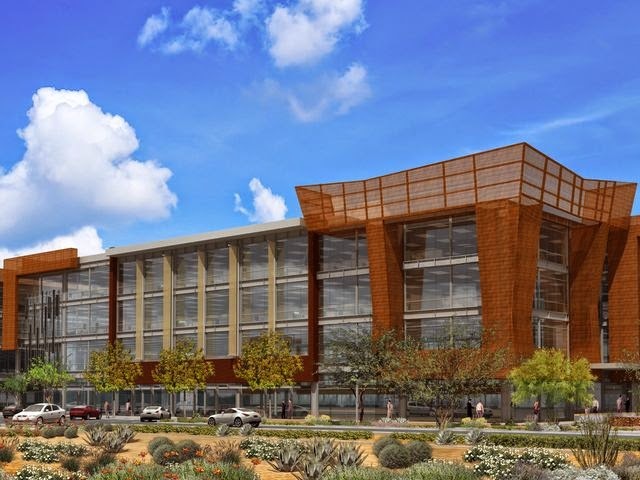 Groundbreaking could occur later this year on SkySong 4, a 145,000 square-foot office building, and a separate retail space facing Scottsdale Road. Both projects could open in 2016. Victor Cao knew it was time to relocate his restaurant when his landlord wanted to raise the rent. After being in Tempe for three years, Cao set his sights on an empty building in south Scottsdale. "This building had been vacant for seven years," he said. Cao reopened Pho Cao, a Vietnamese eatery, at 7436 E. McDowell Road in March. The space, which formerly housed Longshots Bar, underwent a major makeover. "We had to get it back to life," he said.